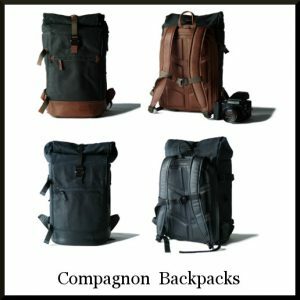 Linhof Studio is now the exclusive importer of a range of camera bags and backpacks by the German brand Compagnon. Hand made from the finest natural materials, including high quality bull leather from a family run tannery in northern Germany and authentic waxed canvas from Scotland. 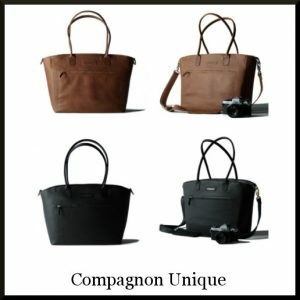 Compagnon bags are made with durability in mind and feature a signature “pull-up” effect. 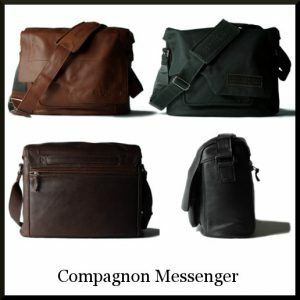 This means that every compagnon bag, both bull leather and waxed canvas, will form a distinctive individual patina over time. The style is designed to be timeless and suitable for all kinds of events. 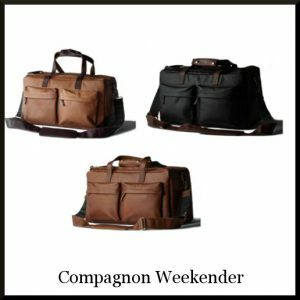 All Compagnon products are developed, designed and tested in Birkenfeld near Pforzheim, in Germany’s Black Forest region.